We have been taught that we should make sure to store things we will eat. 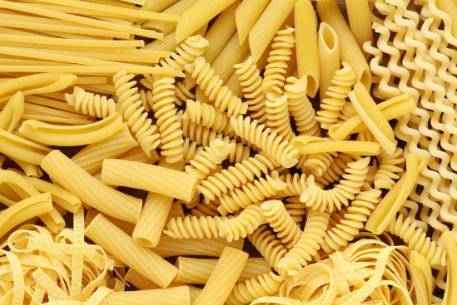 Pasta is one of those food items almost everyone loves to eat. Debbye Cannon has created a flyer containing ideas and recipes that makes storing pasta as easy as eating it. Please click the link below to access this information. ← Let there be Light, and Heat!